It’s no secret that America’s collective waistline has been growing dramatically over the years. According to author Tracie McMillan, nearly two thirds of the country is either overweight or obese, making it an epidemic that could possibly surpass tobacco as the deadliest threat to the nation’s health. Needless to say, if you stroll down the aisles of your local supermarket, you can easily see how we’ve gotten to this point. For many overworked consumers, healthy and fresh produce is replaced by a plethora of processed foods. Seemingly cheaper and easy-to-prepare, the long-term damage from this type of unhealthy eating results in approximately $75 billion dollars in increased health-care costs every single year. And to think—it doesn’t have to be this way! Contrary to what some critics may argue, eating healthier is not just for wealthy hipster types who shop exclusively at Whole Foods. 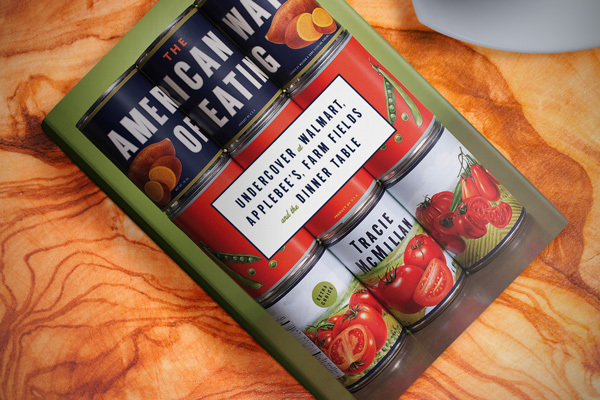 In The American Way of Eating: Undercover at Walmart, Applebee’s, Farm Fields and the Dinner Table, McMillan demonstrates that nutritious meals are within the reach of everyone, no matter what their socio-economic status is. Working undercover in the fields of California’s Central Valley, two Michigan Wal-Marts and an Applebee’s restaurant in New York City, her anecdotal observations combined with some fascinating historical research help to highlight this thesis. 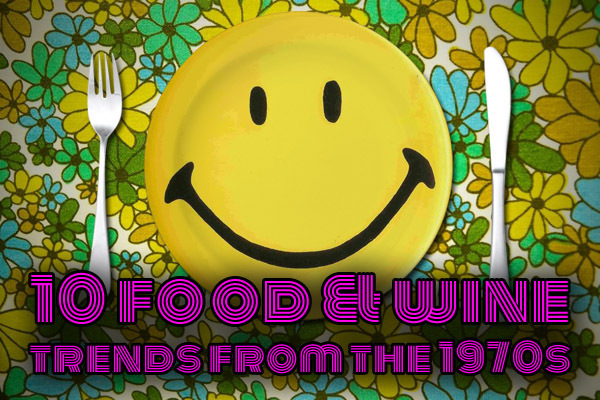 Combating the elitist sentiment that occasionally surrounds food discourse, McMillan tackles many stereotypes head-on. “I honestly believe that the only people who think that poor people don’t care at all about their diet—and only eat fast food because they’re too stupid to know any better—are people who don’t know any poor people, who have never actually talked to working people about how their meals work and how their lives work and what’s important to them and their families,” says the author in a Q&A session. Not surprisingly, a key focal point of the book is Wal-Mart, which by 2009 controlled nearly a quarter of the food supply in the United States. After dominating the consumer goods market through economies of scale and loss leading, this retail giant wisely made the decision to move into the realm of supermarkets beginning in the late 1980s. Two decades later, groceries constitute more than half of its annual sales. And unlike the first supermarket that opened in 1930 with approximately 1,100 items for sale, a typical Wal-Mart caries up to 142,000 items, making it near-to-impossible for other stores to compete. That is, unless they’re selling produce. Therefore, it’s no coincidence that one must trek through the entire store in order to purchase essential items like milk and eggs. That’s because as you journey past the thousands of boxed meals and processed-food items—items that can be sold over the course of a year—Wal-Mart knows that you’re likely to purchase some of these goods, allowing their traditional business model to kick in. “Walmart might not win in produce, but it cleans La Colmena’s [a local grocer] clock when it comes to processed food … A fifteen-ounce can of Dole pears costs $1.99 at La Colmena, but a can of Walmart’s Great Value pears, twice as big, costs 98 cents,” observes McMillan. It’s also why coupons almost never apply to produce items. So how do we as a society combat this lack of knowledge? McMillan points to programs run by national nonprofits like Cooking Matters, which instructs low-income individuals on how to prepare healthy alternatives. After taking part in the class, students surveyed said they felt much more comfortable cooking at home while saving money on their weekly grocery budget. Indeed, while McMillan’s book promotes the idea that it “goes beyond statistics,” it is the statistics that make The American Way of Eating such a fascinating read. Whether it’s the fact that obesity rates are largely determined by how far one lives from a grocery store or that less than five percent of federal agricultural subsidies go to fruits and vegetables, the information in this book shows us how the government’s mixed-up priorities have played an enormous role in this ongoing crisis. Fans of Barbara Ehrenreich’s 2001 book Nickel and Dimed will probably be interested in the many stories McMillan tells about working (read: exploited) in the sweltering fields of California picking grapes and peaches. It was surprising to know that if farm workers, who barely scrape by, were given a 40% raise in earnings, it would only cost the average family $16 more on their annual grocery bill. That’s because a mere 16% of the total cost of delivering fresh produce goes towards labor; the remainder is spent on the infrastructure it takes to deliver the goods to the supermarket, strengthening the cause for local farming. 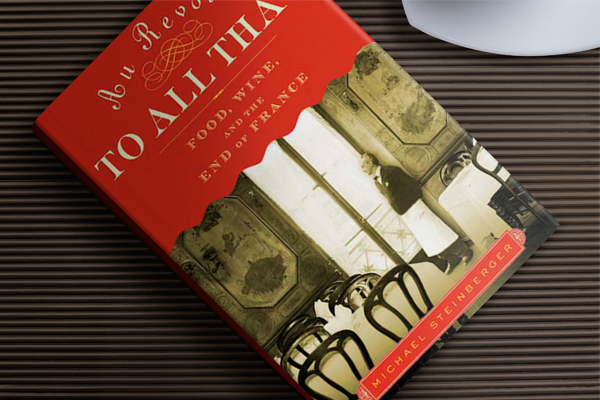 Published in 2012, The American Way of Eating paints a dreary picture of what life—and eating—is like for many working class individuals. 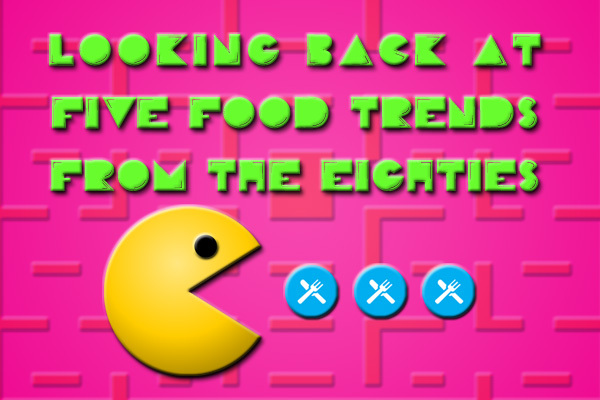 For many, lacking even the most basic culinary skills has directly led to the meteoric rise in obesity rates across America. However, with many concrete recommendations on how to combat this epidemic, the contents of this book are sure to provoke a much-needed conversation that is often swept under the rug.